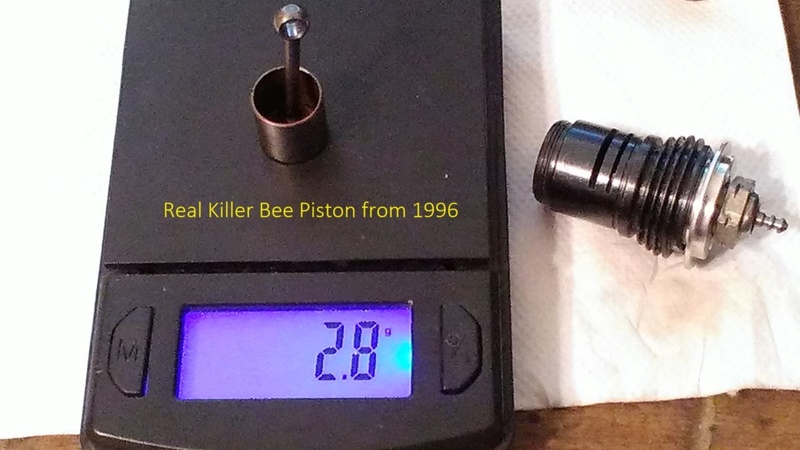 Bought a babe bee with an advertised aluminum piston. Curiosity got the best of me and I pulled the BIN lever. Is this something Cox experimented with? It looks professionally machined. 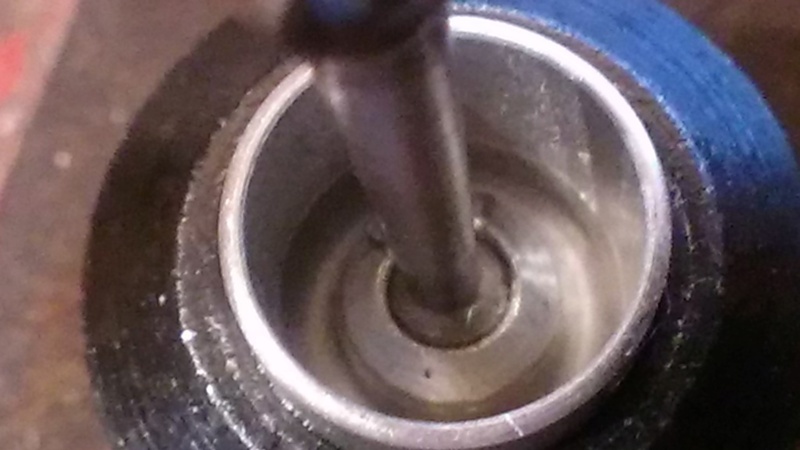 Has a standard steel ball conrod and ballsocket in the piston. 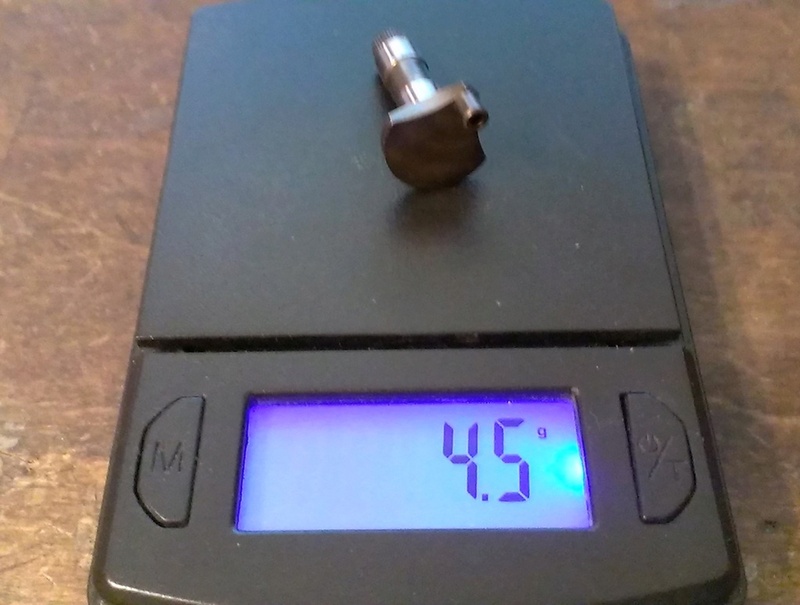 How much does the piston and rod weigh? Was the ball socket fit good when received? 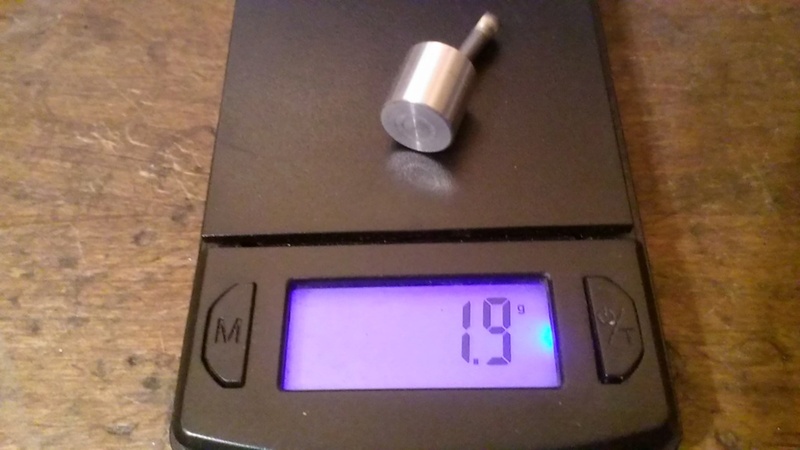 The aluminum piston weighs 1.78 gram and the steel one is 3.05 gram. The ball socket fit is perfect. That's interesting. Will you post a picture of the engine? I'm curious of its vintage. I don’t think it’s specific to any particular engine. It was from this eBay link. The aluminum piston is the only reason I bought it. Is the con rod cadmium plated? Forget exactly when they were experimented with but I believe it was in the late 70's and 80's. There were a couple versions, one like the one Jason had with the steel rod and aluminum piston and another with both aluminum rod and aluminum piston. The all aluminum version was not very durable from what I have heard, but the version with the steel rod worked well. I believe I have a small bag of all aluminum pistons somewhere. I wonder how the different thermal expansion of aluminum piston (higher) and steel cylinder (lower) will work out? 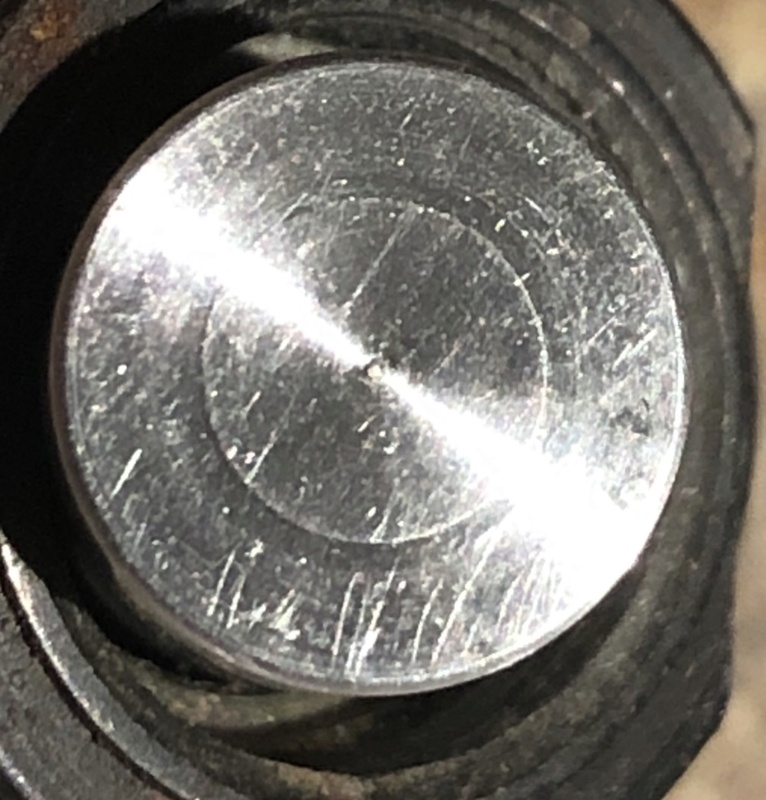 I would expect that if the fit is as tight as with the stock COX piston/cylinder combo, the engine may tighten up when hot...if the fit is lose when cold, it may become well fit when hot, but then cold starting may become difficult. This metal combination in normal size engines is common but I believe the fit is lose and compression is maintained by compression rings rather than piston/cylinder fit dimensions. Sorry for the theoretical approach, I know that real use in life will tell the truth more than theories. The fit in the cylinder this engine came with was somewhat loose. I don’t have an accurate enough micrometer to measure the difference. Work has a laser mic but it’s kept in a locked temp controlled room. That’s quite a weight reduction, I suppose much better than what was achieved with the lightened steel pistons. Probably good performance but short life... either because the expansion thing as Andras suggested, or the small end of the con rod getting loose quick. to provide a smooth running engine. Matt if you have some and willing I would like to buy a few of the steel rod / aluminum piston versions. Hard anodizing might help with engine life using these pistons but I’m not an expert in such things if that would be beneficial or ruin the piston fit. 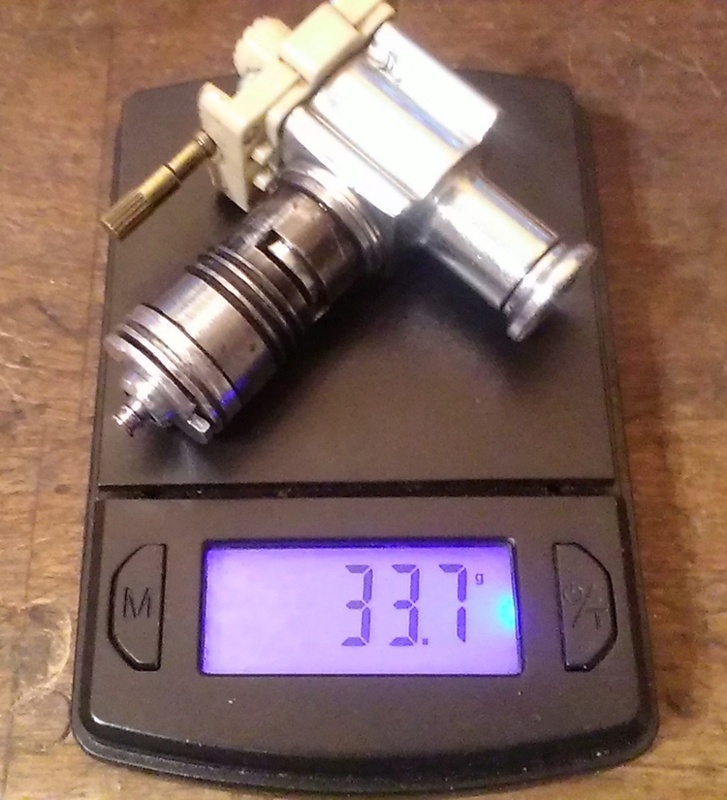 Only have a small handful of the aluminum pistons themselves, not assembled with the rod. 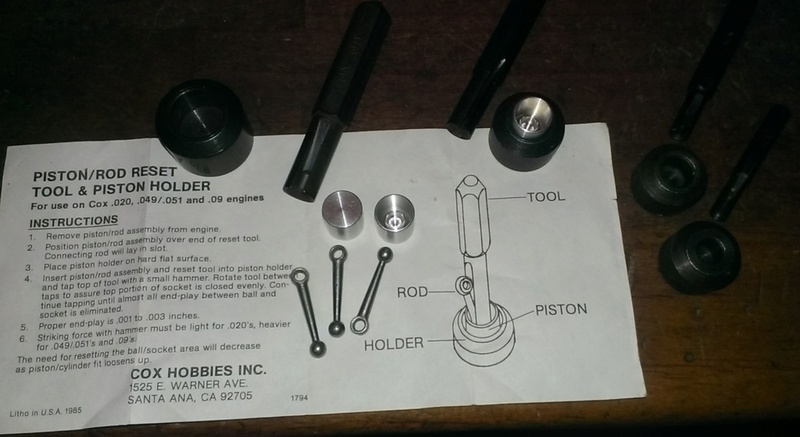 It definitely looked like a Cox made piston when I first spotted it in the eBay listing. Had the same machining pattern in the top. After reading what Matt said, it sure seems to be legit. Lower compression engines tend to start easier. 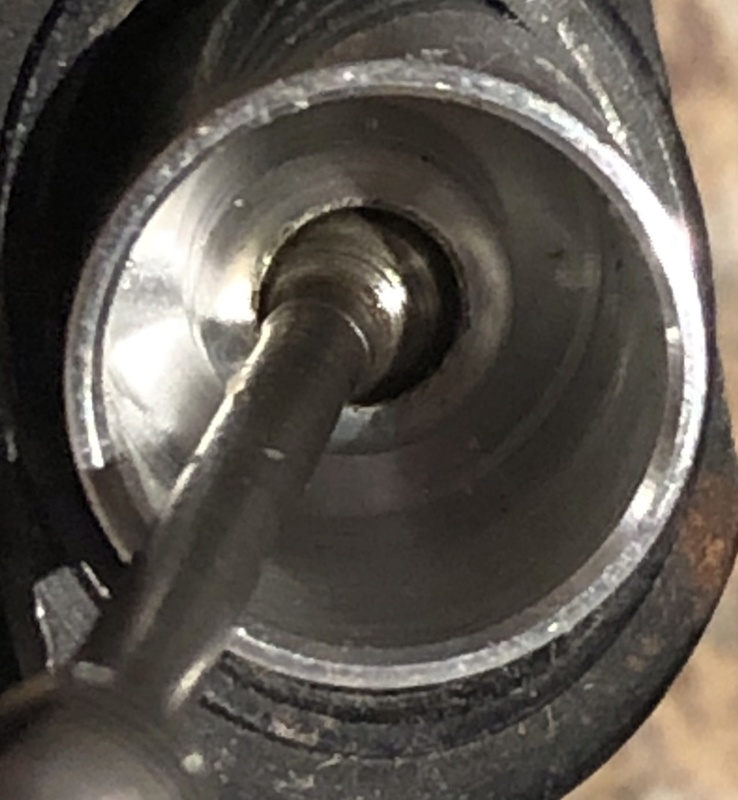 So with an aluminum piston, it may start easier, and as it warms up, compression could increase to maybe the normal amount as with a steel piston. All in addition to the lighter weight. Let me know if you plan to part with any of those pistons, even if un-assembled Matt. FYI guys I bought 3 from Matt will post results. .049 reset tool. If it works will post some results any helpful observations. with my previous KB tests. 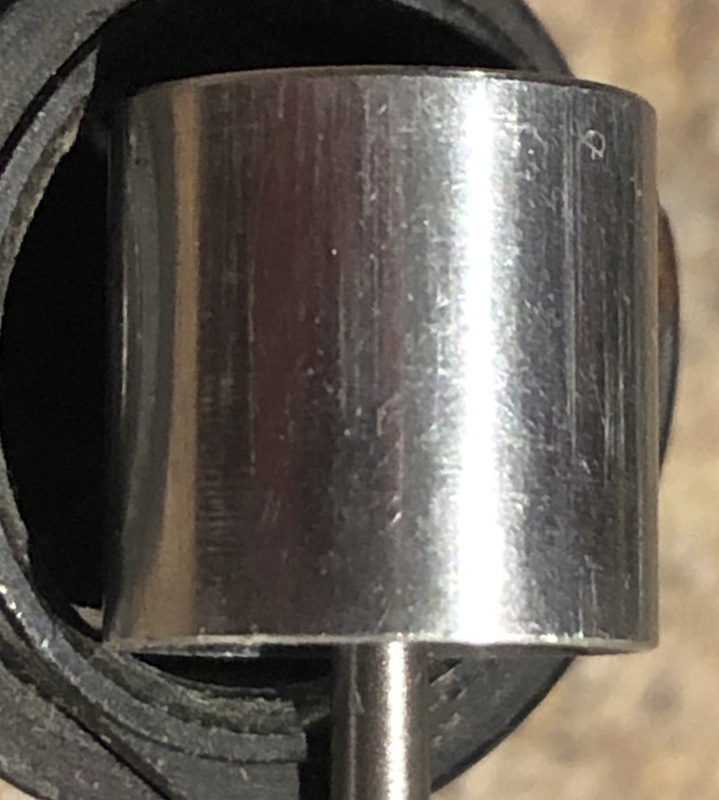 It would take quite a bit of heavy swaging to fully enclose the socket, as opposed to just squeezing a couple of thousandths during a reset. My fear would be that the piston might distort with all that pounding. Did some of the pistons with the circlip assembly have alloy rods? I guess somebody must have put together a " one off " special for you. Alum. pistons were a failed experiment tried by Cox. (They wore out very quickly apparently). I also obtained these alum. pistons off Ebay a long time ago. 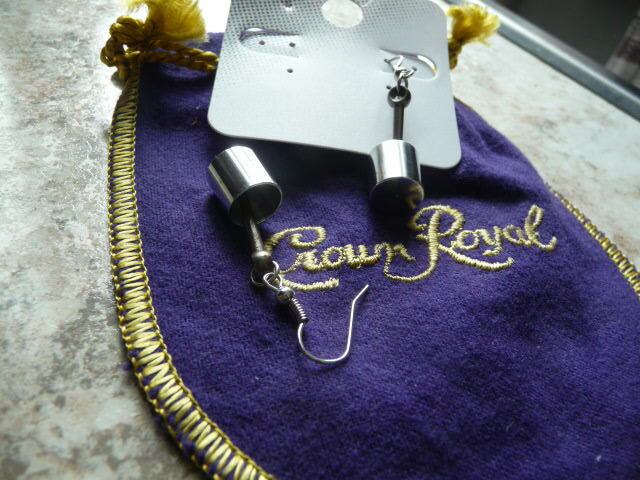 They polish up like a mirror so I made ear rings for my wife out of them! [quote="Jason_WI"]Bought a babe bee with an advertised aluminum piston. Curiosity got the best of me and I pulled the BIN lever. ground down cooling fins to reduce weight. powered project that is lacking punch for just a bit more nose weight. 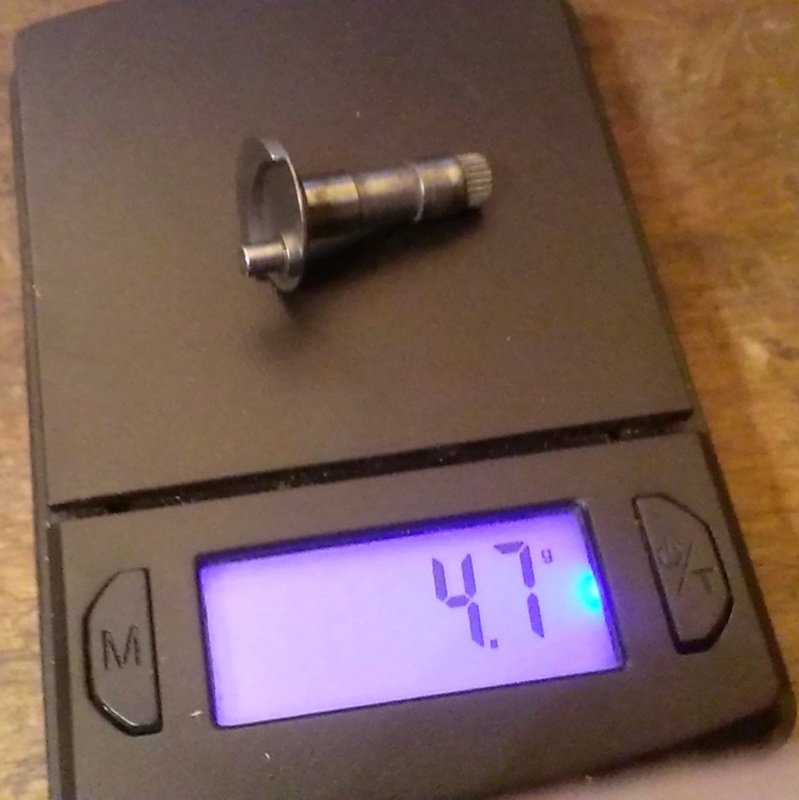 With my scale 1.9g vs 3.2g steel piston /rod. All up engine weight is just 33.7g less spinner and prop. Ready to run with a carbon 4x4.5 and TD spinner 38.7g! Oil the cupping tool end and piston footing to help avoid abrasion during the seating process. Looks good! Let's see some tests and if they run well maybe something to experiment with in the future! Replace the crankcase with a narrow neck case and cut the weight even more! Does the aftermarket "Killer Bee" cranks Matt n' Bernie offer weigh less than a stock crank? One of those might squeeze some more weight out of it too. Thank you gents yes true Jacob was wondering what the weight variance is. off the flywheel side of the crank. This is good for all out power but in this case I need the least amount of weight. Those conrods that were sent have a thicker bottom than normal ones. They would be heavier and somewhat offset the lighter piston. What if one were to sacrifice an early 3-piece piston for it's aluminum conrod?